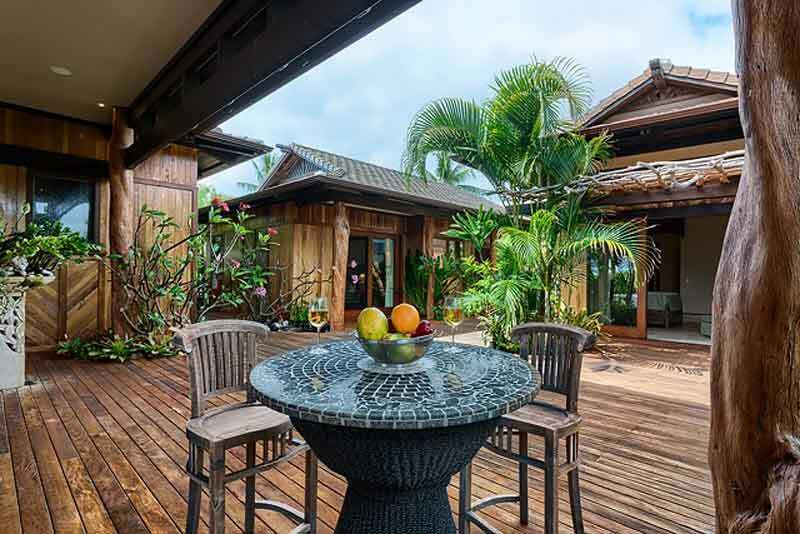 Designed and built by Architect, Ari Ghalamfarsa in 2010, this beautiful 4 bedroom, 4.5 bath home sits right at the ocean’s edge and features custom Ohia woodwork for siding, decking, trellises, and posts. 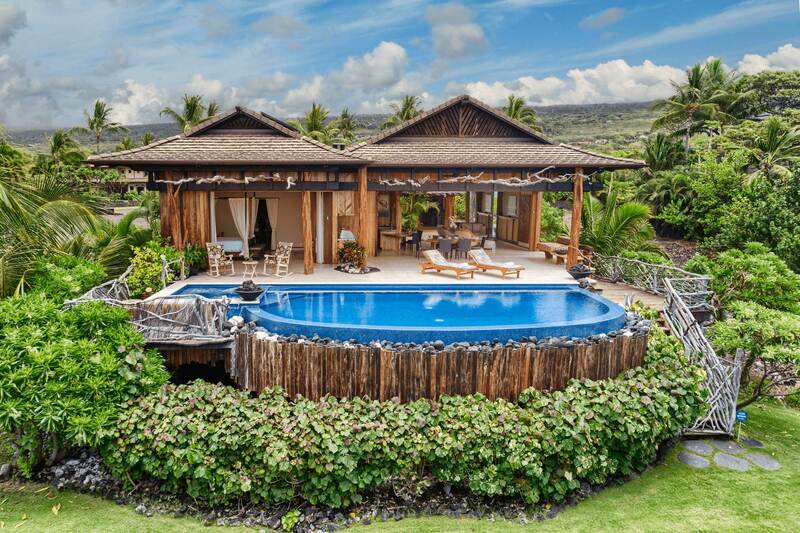 The entire home opens up with sliding glass panels to gorgeous ocean, coastline, bay and mountain views. 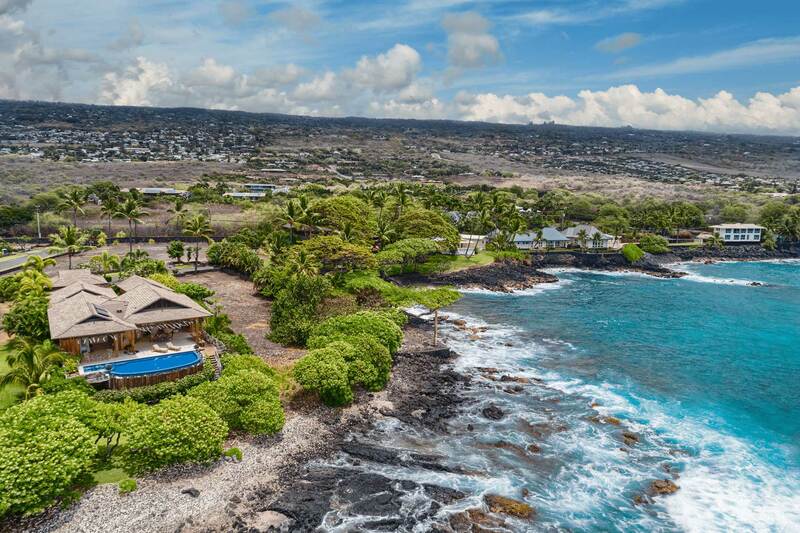 Located next to the world famous Holualoa Bay, Hale Ohia Kai overlooks tidal pools, a sanctuary for sea turtles, whales, and dolphins and offers excellent sunset views from the large lanai and elevated pool/hot tub which is complete with two fire features. 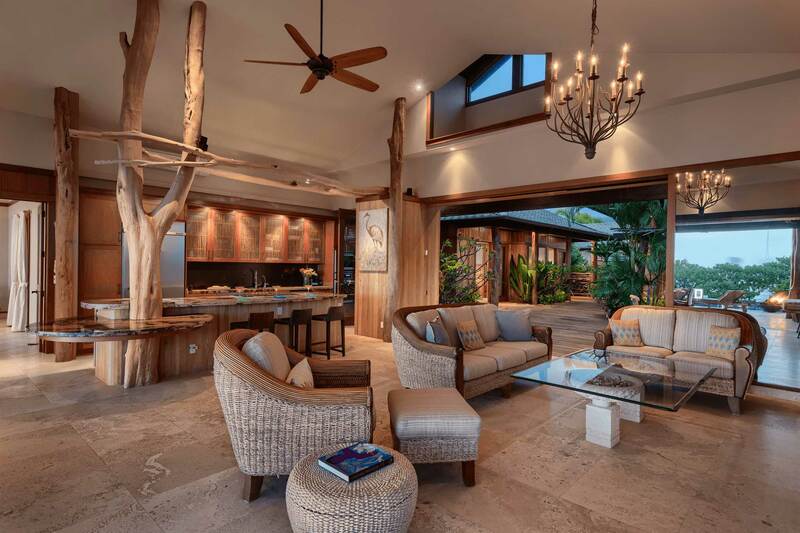 The great room boasts a large custom kitchen with island, gas counter-top stove, granite, top-of-the-line appliances, and a built-in table area opening to the large living room with 19' vaulted ceilings. 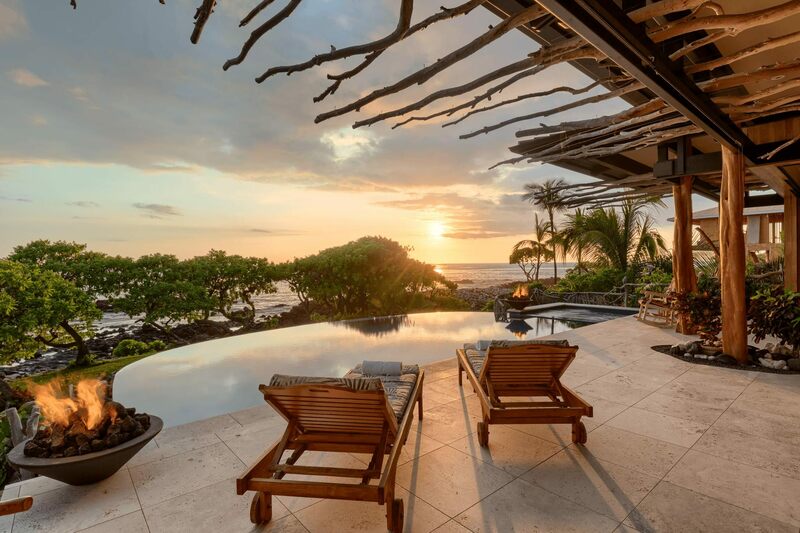 Sliding panels of glass in the master bedroom open to the lanai with ocean views. The en suite master bath has double sinks, custom granite shower, infinity jacuzzi tub and large walk-in closet with built-in cabinets. Natural stone flooring is featured throughout the entire home. Three bedroom suites in separate pods around a center courtyard offer privacy for guests or family members. The two car detached garage with tile flooring offers plenty of storage space. 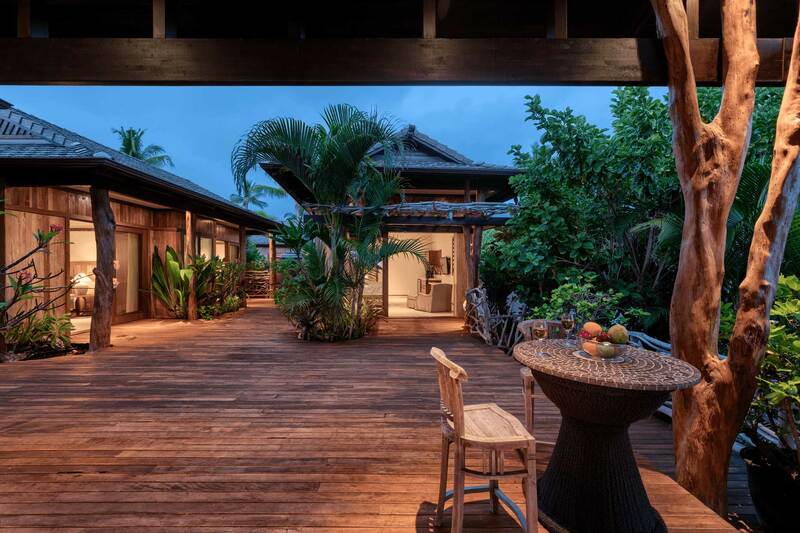 Home can be used as a private residence, vacation rental or a perfect corporate retreat location. Gated community offers complete privacy.